The Benefits of Laser Marking Medical Devices - Laser Impressions Inc.
Laser marking is a great to permanently affix your logo or serial number to a variety of materials and substrates. Through boiling and sterilization, adhesive labels will wear off. Laser marking medical devices creates permanent marks on metal tools and plastic, ensuring that the labels never fade. Adhesive labels for medical devices are not only delicate and easy to rub off, they’re also sticky. As the top layer peels, they can collect dirt, grime and disease. Laser marking is permanent and sterile. When it comes to biodegradable plastics and similar tools and devices, laser machining won’t leave anything behind that compromise the biodegradable nature of the original material. Our laser marking process precisely etches a name or label into the device in question, leaving no worry about compromising the material’s integrity. Because no “consumables” are used up by medical laser marking, the process is actually quite a bit less expensive than one might suspect. The process is as simple as it sounds: lasers engrave your mark into your tools or other medical equipment. 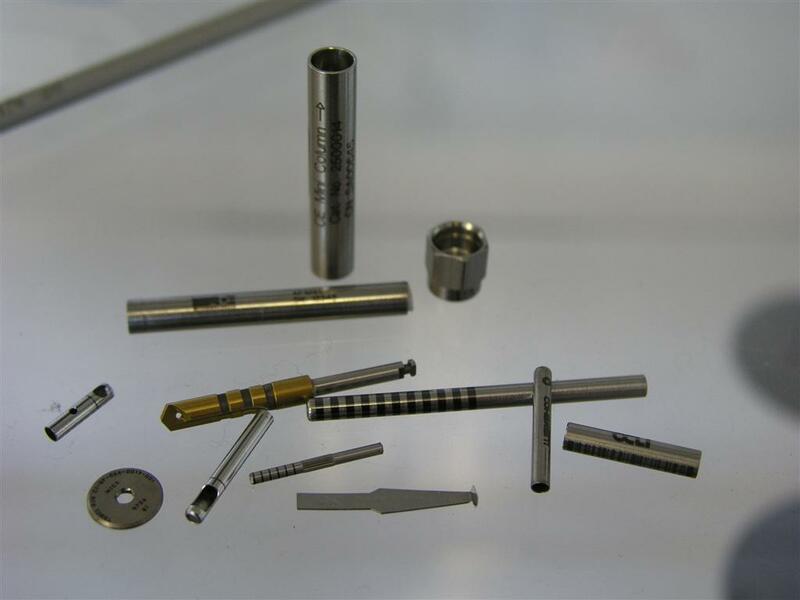 The process of laser marking doesn’t generate enough heat to compromise even the most delicate of implants. Whatever material you need to mark, you generally don’t need to worry about damaging it with laser engraving. Finally, one of the biggest upsides to laser marking services is that there’s no physical contact made between the engraving device and the target. Laser engraving is conducted with, well, lasers, ensuring no real wear on the item being engraved. 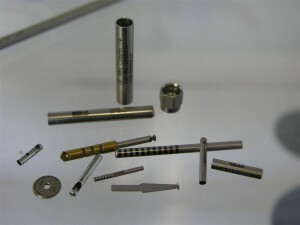 In summary, laser marking is a cost-efficient, safe and effective way to engrave medical devices, implants, tools and machines with your name or brand, with your hospital or address, and with ID or matrix codes, so it’s no surprise that it remains one of the most popular methods of marking in hospitals and medical offices around the world from Seattle to Australia. If you have questions about laser marking, please call +1 (800) 344-LASER or email Laser Impressions to speak with one of our medical device laser marking specialists. We look forward to serving you!